If you think that all honey is the same, we will disappoint you. Spoil yourself to the island wildflowers’ purity, Greek honey taste, and originality. Premium Island Wildlower with Thyme honey. 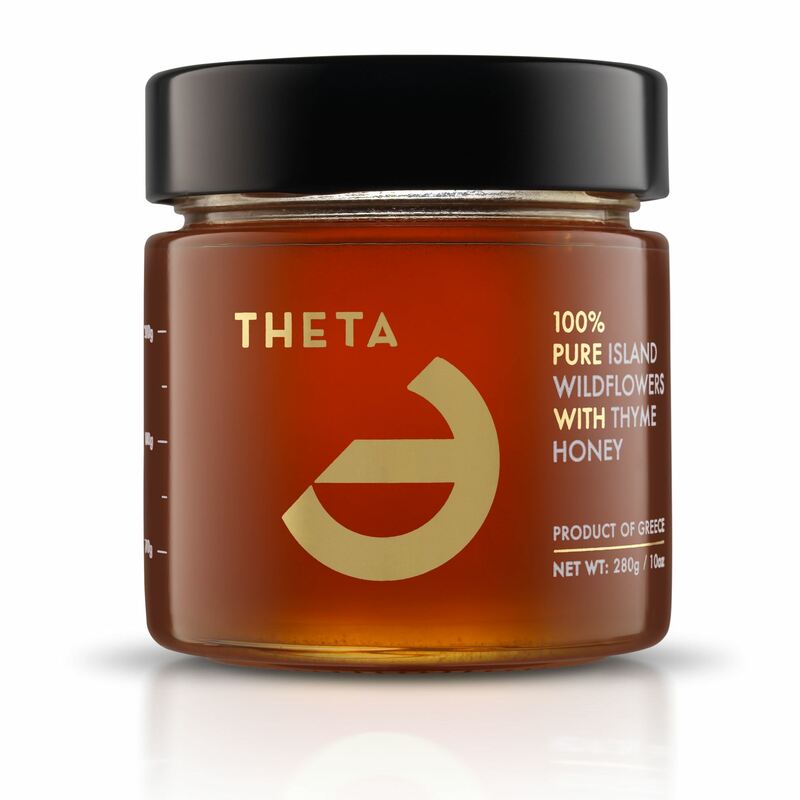 100% Pure, NOT mixed with any other honey and Lab Tested. Extracted below 35 degrees without any Pasteurization. Unfiltered with No preservatives added. No heating, which destroys aromas, yeast enzymes and phenol. And naturally, as we do to all our products, Packaged and sealed by hand in an italian manufactured glass container. Unfiltered and Extracted below 35 degrees without any Pasteurization. No other ingredients or preservatives added. No machine involved in the production process even in packaging. Bottled it in high quality glass container increasing the shelf life of the product and prolongs its potency.